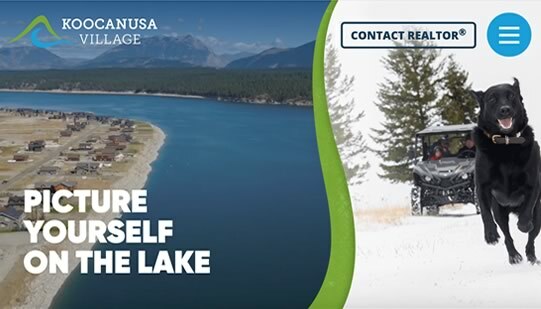 Website makeover for lakeside development in southeastern British Columbia. 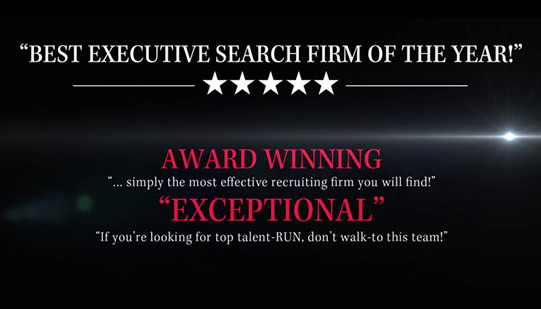 Website makeover for Atlanta-based nonprofit executive recruiter BoardWalk Consulting to showcase brand personality and unique positioning in marketplace. 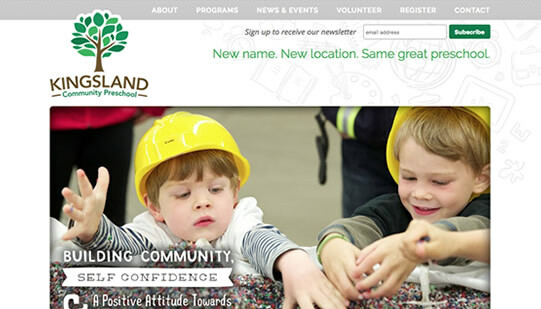 Developed website, brand and all related communications materials. 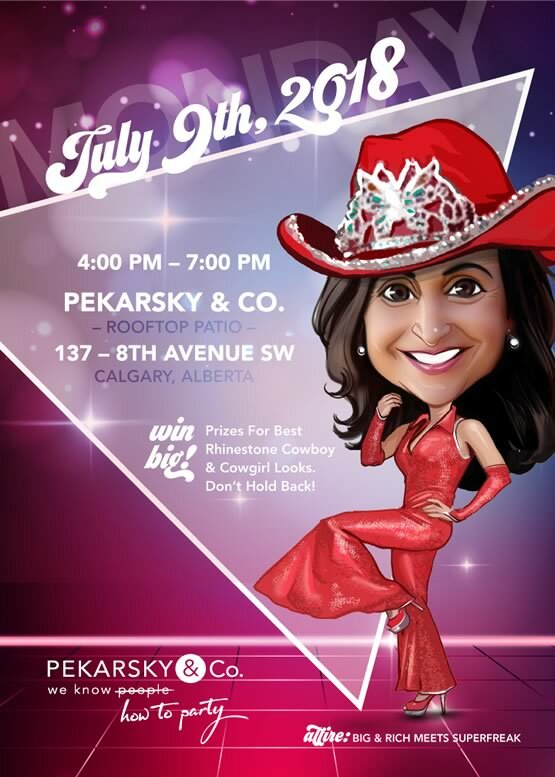 Developed videos to tie theme in with Calgary International Film Festival sponsorship with Pekarsky & Co. executive recruiters. 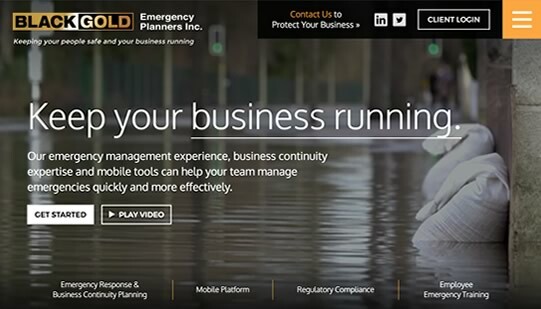 How do you communicate business emergency planning? 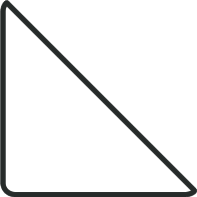 Paint a picture. 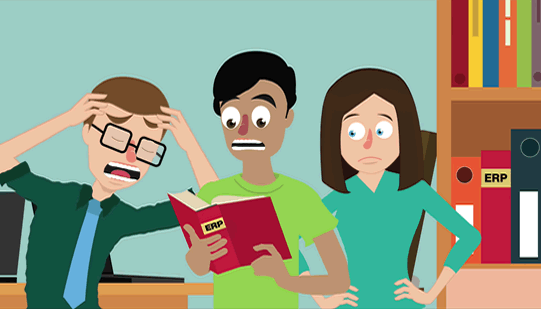 Developed video to promote service for business protection. 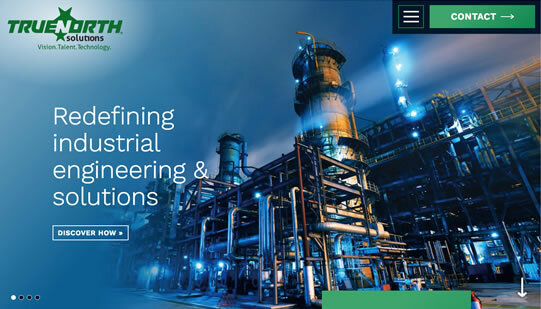 Website makeover for Calgary-based automation company designed to showcase additional suite of services. 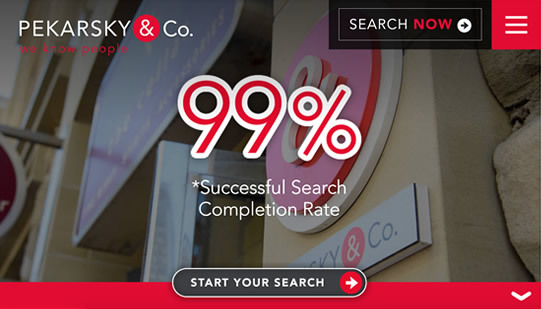 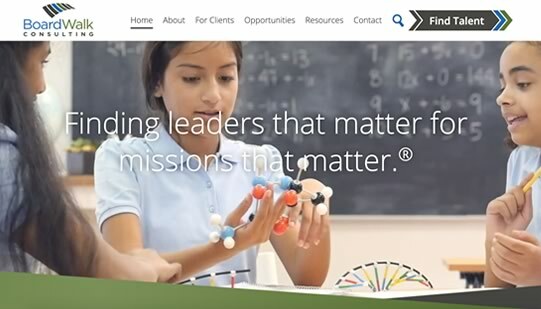 Website makeover for Calgary-based executive recruiter Pekarsky & Co. to showcase brand personality and unique positioning in marketplace. 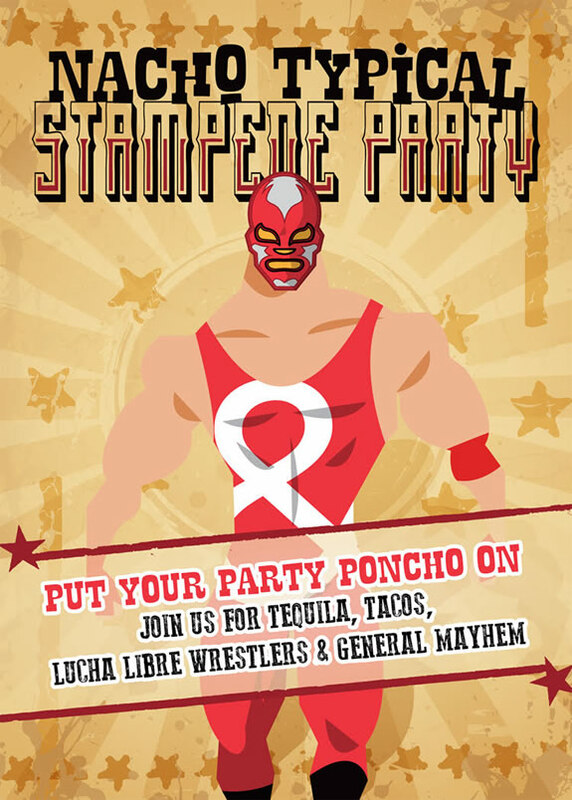 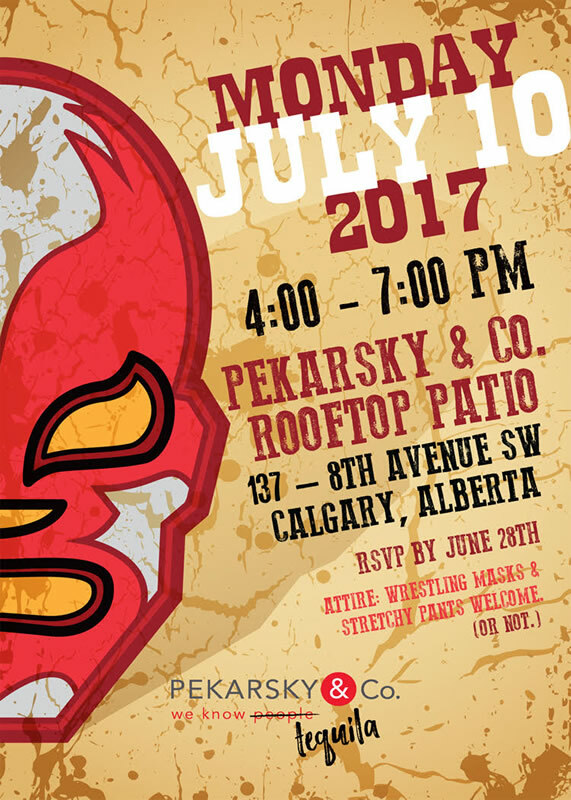 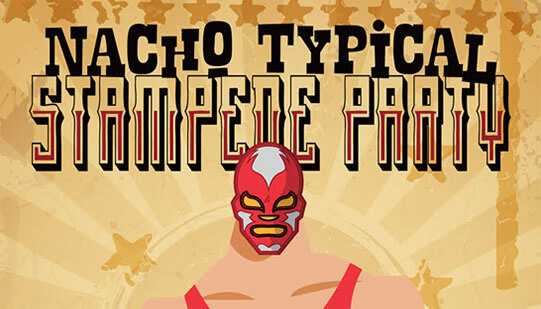 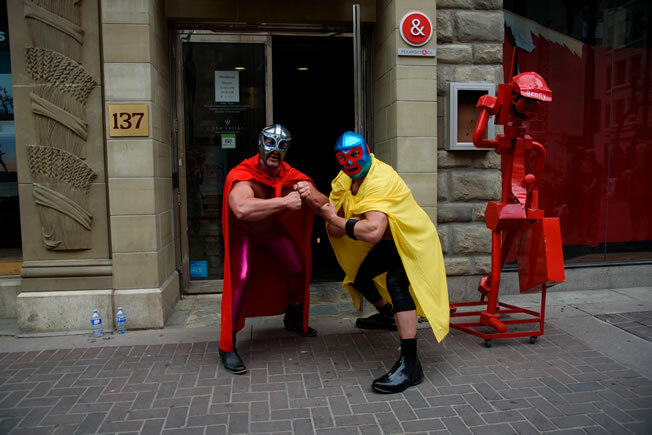 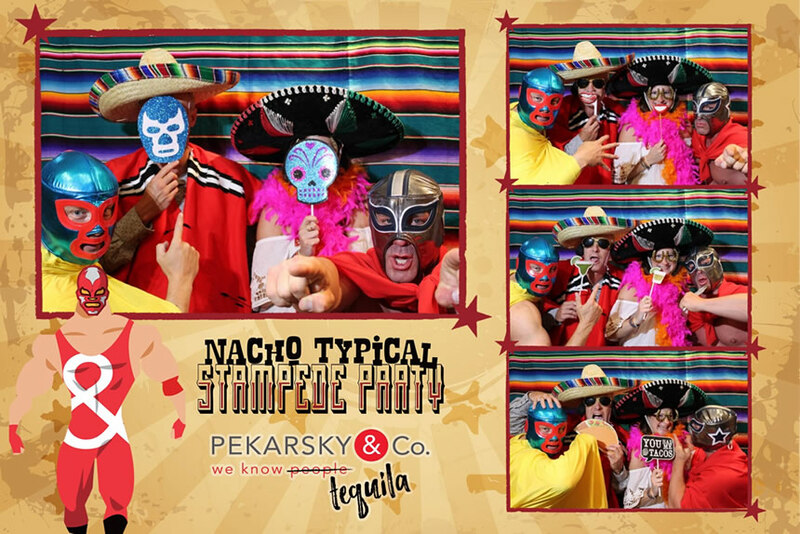 Putting a unique spin on Calgary corporate Stampede party starting with the Nacho Typical Stampede party (complete with live Lucha Libre wrestlers). 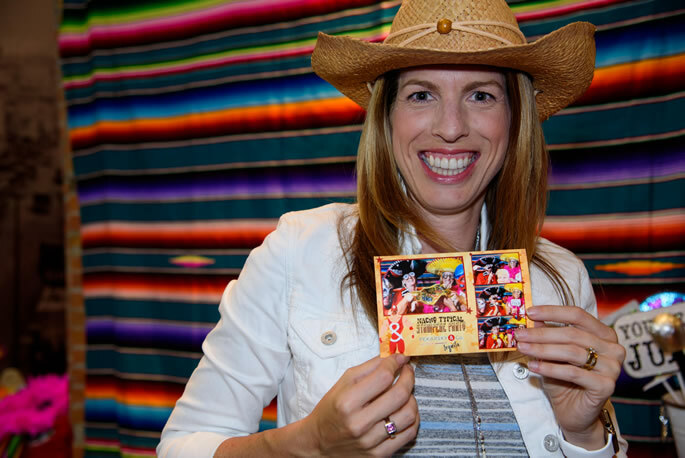 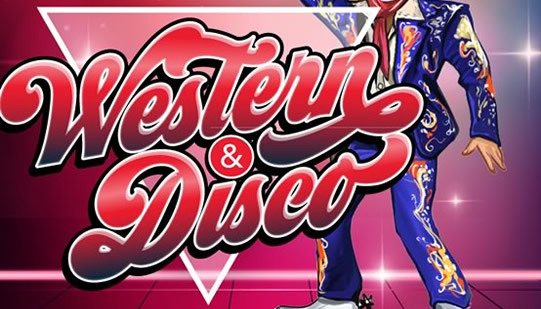 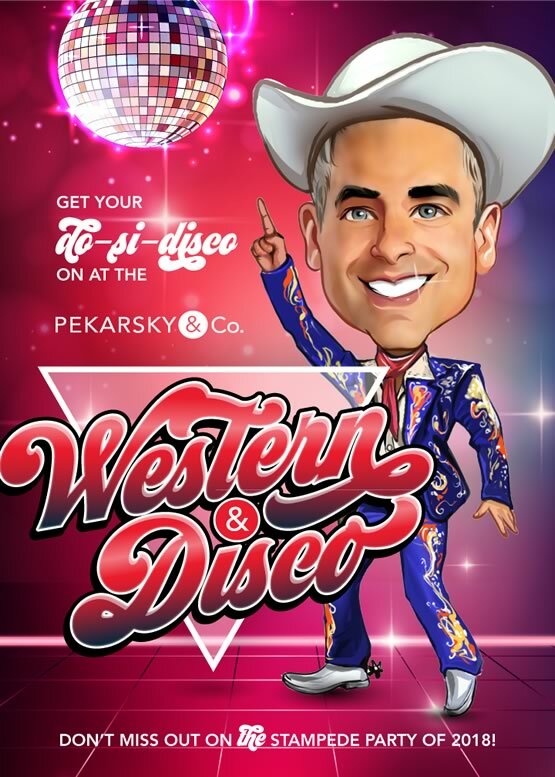 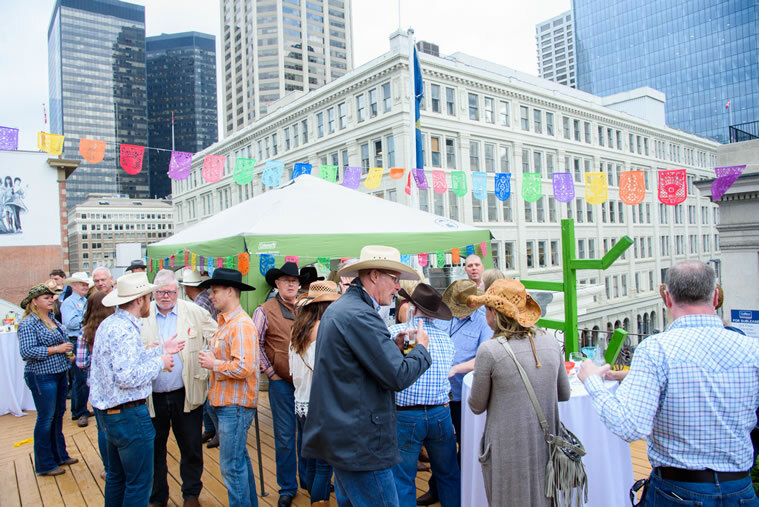 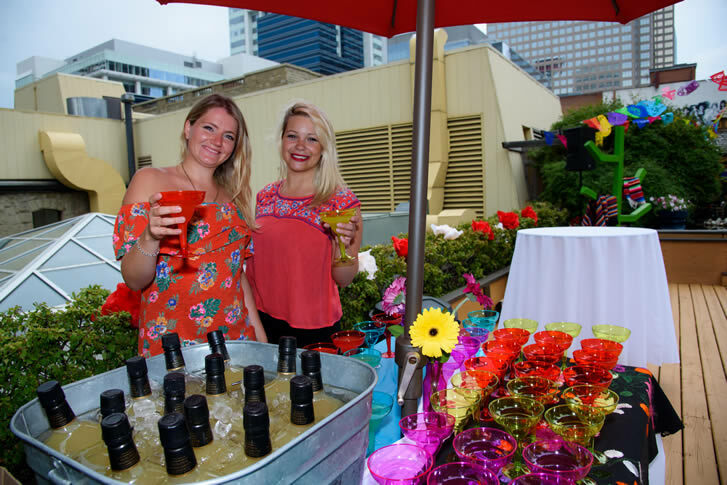 Stampede party Western Disco style—sure to be a hit! 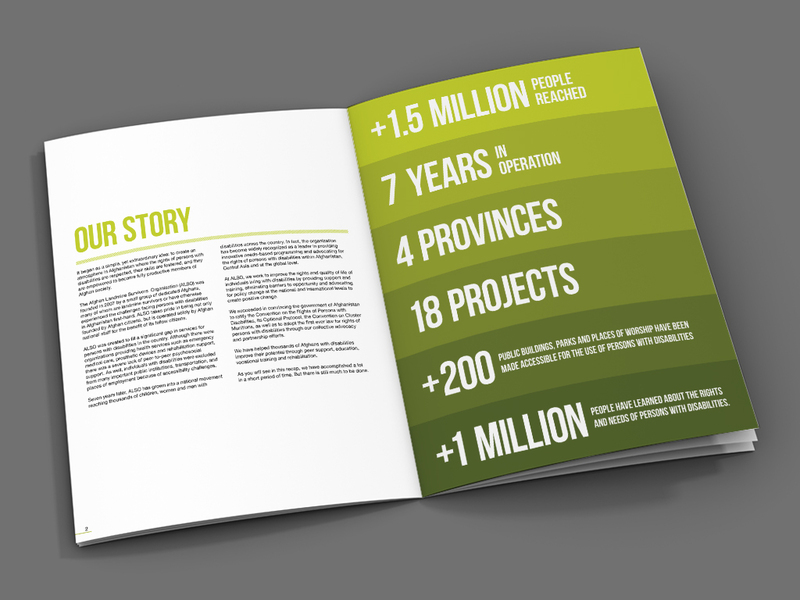 Services include concept development, design and execution. 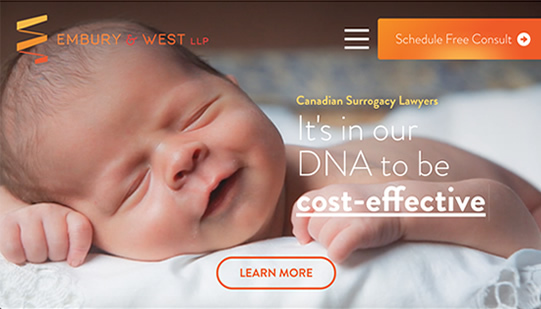 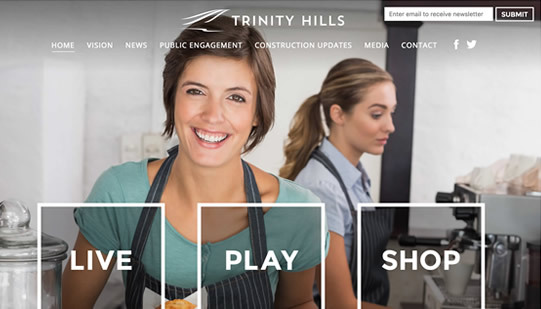 Branding and web development for Calgary development project. 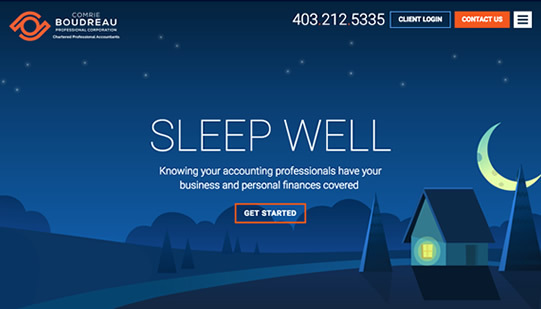 Developed brand & website for small business accounting firm. 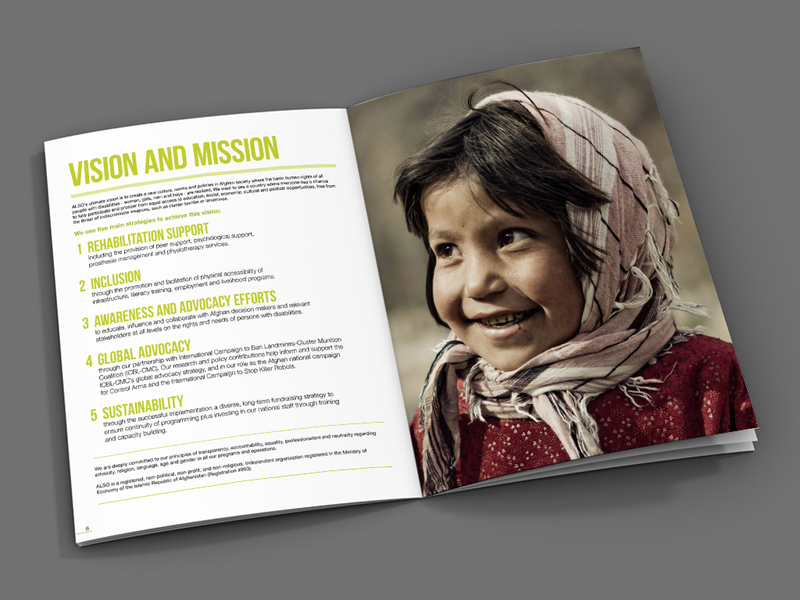 Developed annual reports in 2007 and 2008, changing the format from a dated, text-heavy document to one that conveyed the organization’s vision and message of hope. 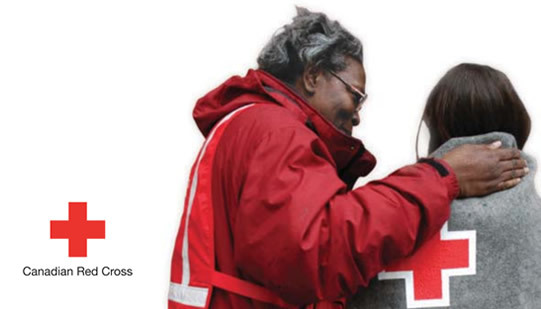 Designed materials that illustrated the impact of the Red Cross response after the devastating wildfires that swept across the Slave Lake region of Northern Alberta. 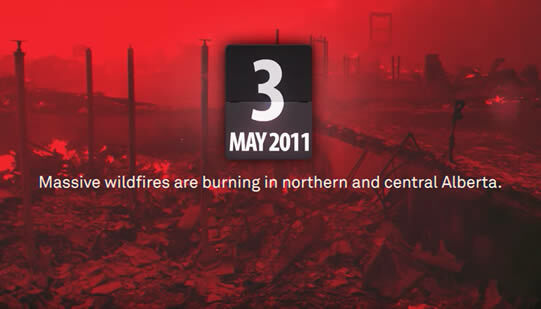 Work included managing video production for the Canadian Red Cross to commemorate the one-year anniversary of the fires. 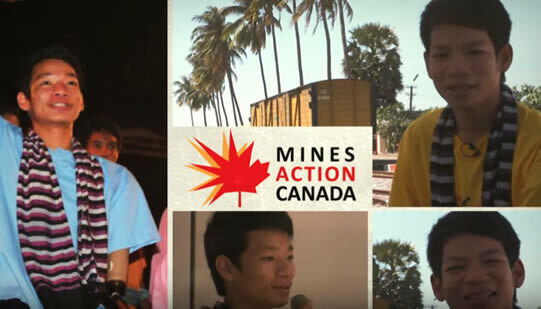 Developed video to tell the story of landmines for Mines Action Canada and the International Campaign to Ban Landmines to stop these weapons and support the survivors. 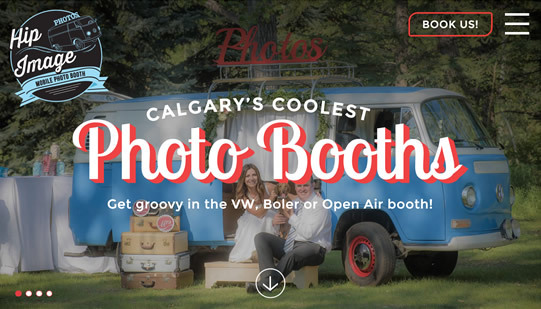 Winner of Platinum MarCom award for web animation. 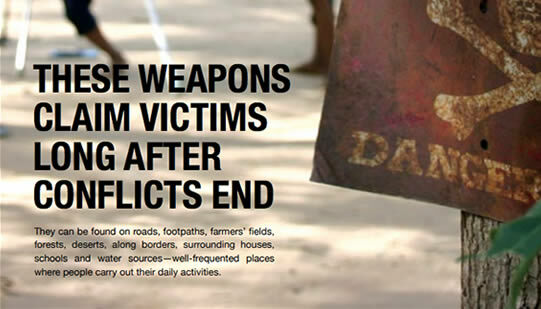 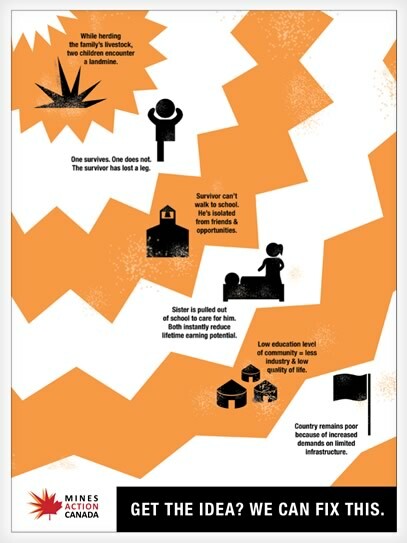 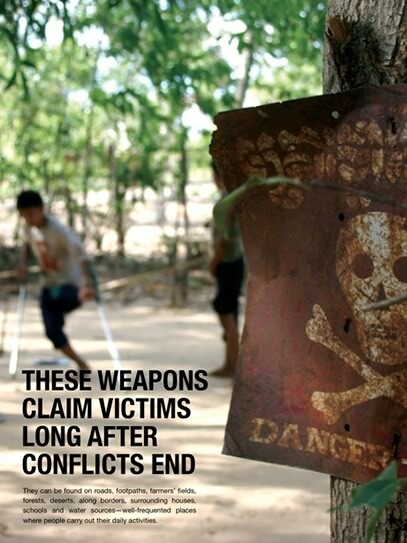 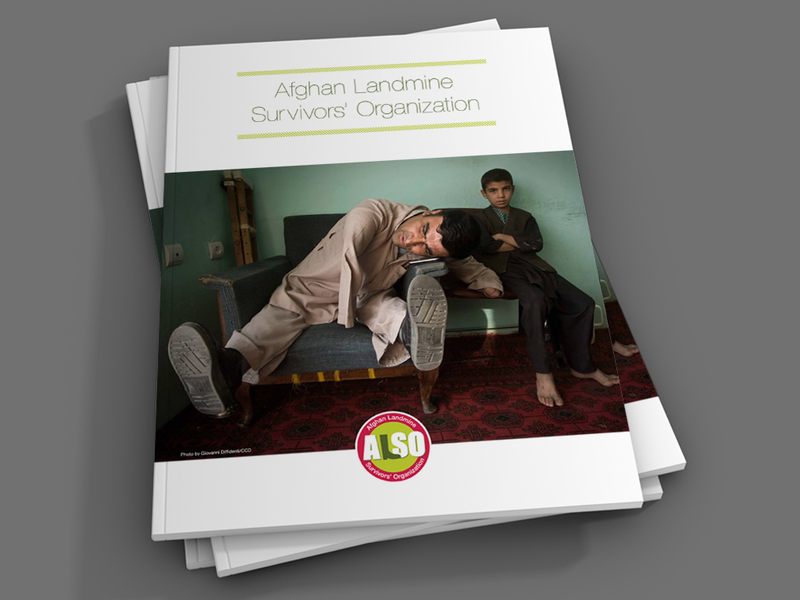 Developed fundraising toolkit to highlight impact and devastation of landmines across the world. 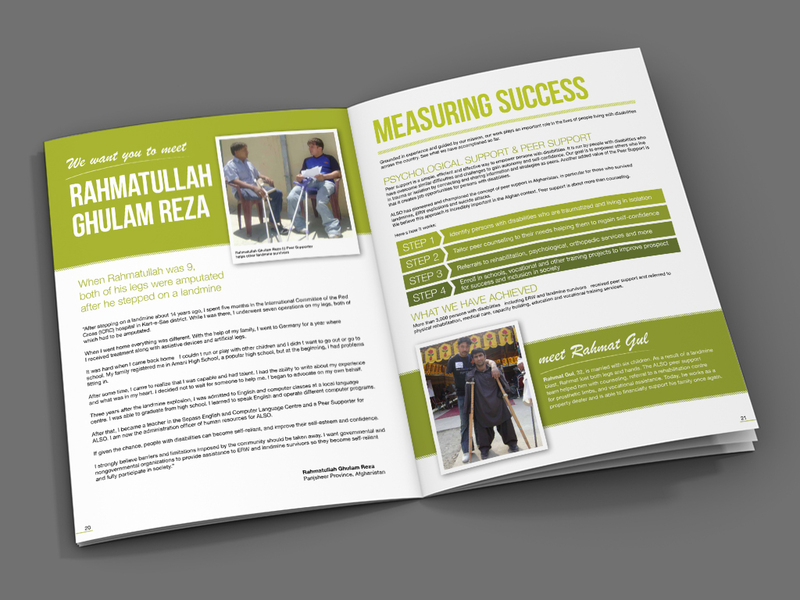 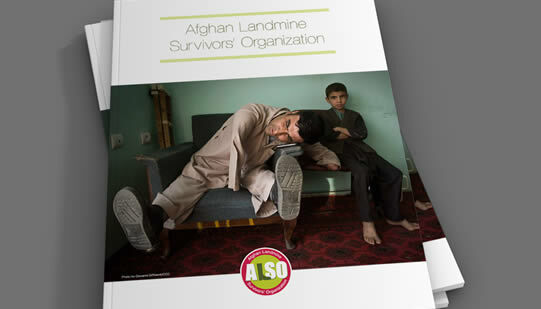 Developed the first annual report for the Afghan Landmine Survivors Organization, a grassroots non-profit that empowers people with disabilities to participate in their communities. 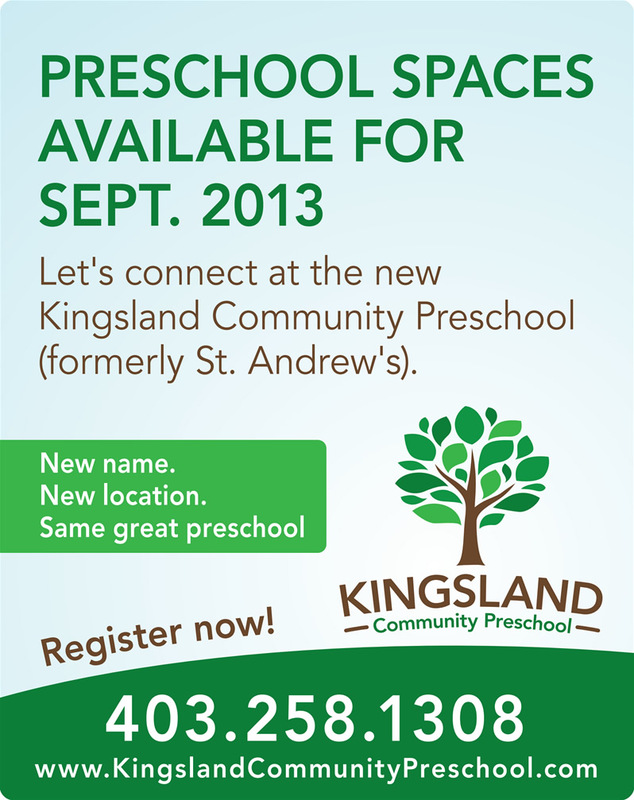 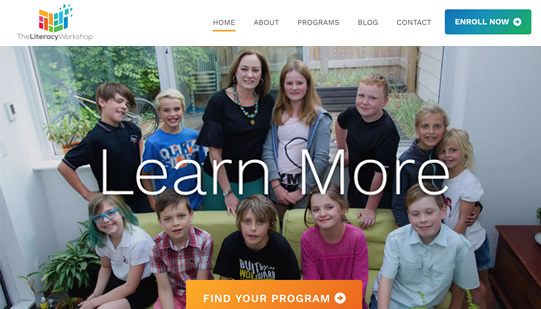 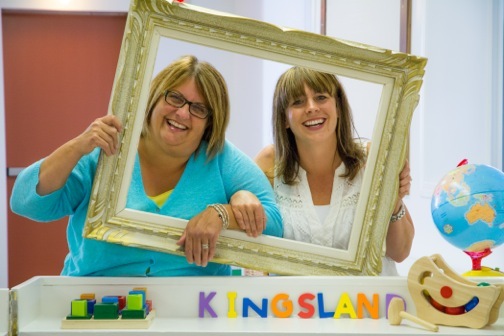 Designed a new brand, website, and promotional campaign to highlight community preschool’s name change and relocation.